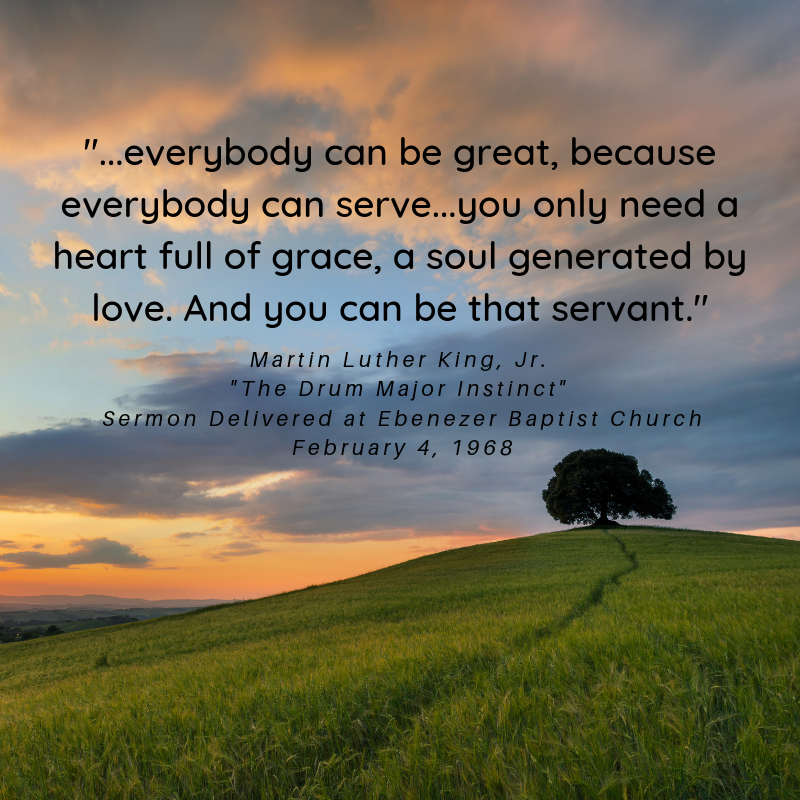 National Volunteer Week (April 7-13th) has us ruminating about the power of volunteers to tackle society’s greatest challenges and bring about positive change in the lives of others. It could be said that Community Health Centers sprang into existence thanks to the spirit and energy of dedicated volunteers and activists. More than 50 years ago they bore witness to rural and urban populations who suffered and died from preventable chronic diseases because there were no doctors to help. They sought local solutions and from there a movement was born that presently impacts the lives of more than 28 million people. Today, health center consumer board members carry forward that same spirit. Every health center is governed by a board comprised of community members, consumers, civic leaders, and local leaders. More than half — 51 percent of the board must be represented by patients. Patient governance is one of the core principles that have made health centers so successful — control and ownership of health care by the patients and communities that use them. Such an approach ensured that health centers respond to the needs of patients first — not to shareholders, private owners, or doctors. The most pressing needs of patients and community matter most because health centers are run by the very people they serve. It is that sense of mission, indeed, volunteerism and advocacy among health center community board members that powers what we know as the Community Health Center Movement. We recently sat down with Coleman Thompson, Board Vice Chair, Memphis Health Center, Memphis, TN, and Vea Crawford, Board Member, SIU Center for Family Medicine, Springfield, IL to talk about their volunteerism and advocacy spirit. We asked them what makes their health centers unique and what inspired them to get involved as board members.